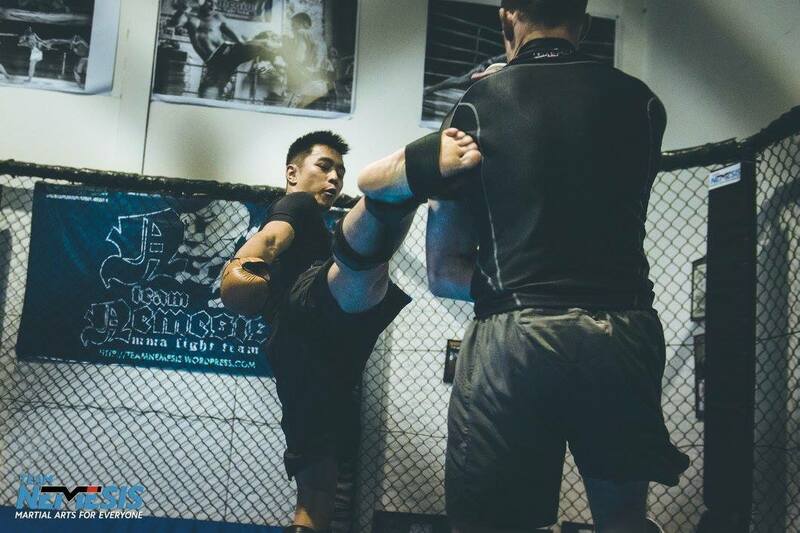 We want to produce world-class competitors not just fighters who can win at local level events. 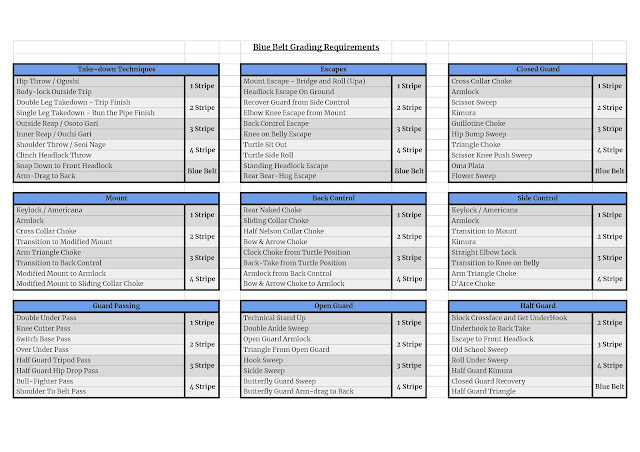 Some coaches don't believe its necessary to follow a long term system like this. They believe their fighters are already good enough to go straight to Professional fights. 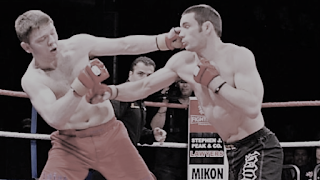 In my opinion taking short-cuts in this area may seem like a good idea in the short term but can seriously damage the long term prospects and growth of a fighter. If you make those same mistakes in professional fights there is usually an additional risk of serious injury as you will be up against much better opponents. There's also a risk to your career as a professional fighter of losing your fight contract, losing your motivation and confidence and ultimately derailing your career before its even started. I believe it's detrimental to combat sports to have first timers fighting on professional events. The public shouldn't have to pay to watch fighters who haven't yet mastered the basics skills of the sport. Seeing first timers with no amateur experience fighting on professional fight shows makes fighting sports look amateurish. Fighters should have a minimum of 10 matches away from the public eye before stepping into the ring in front of paying spectators. One of the great lessons we learned from sports coaching expert Wayne Goldsmith earlier this year was that 'popularity is the enemy of performance'. Popularity is easy; performance requires honesty. If you want your teammates to perform at their best you need to be honest with them even if this will make you less popular. You need to be tougher on your team than their opponents will be. This does'nt mean trying to knock them out or cranking on arm locks in every sparring session. That would actually be counterproductive, it will not allow them to improve and may lead to injuries, which could derail their progress. If you care about your teammate’s progress and success then you need to be honest with them about their training. If your training partner is on a losing streak and you don’t want to see them get knocked out in their next fight you need to be honest with them and tell them that training two hours a week then going for a run on Saturday isn’t going to get the job done. Wayne’s point was that most people would not be honest. They don't want to offend their training partner so instead they just say ‘good job bro’, give them a high five and tell them we'll get them next time. Popularity is easy; Performance requires honesty. The more you care about each other the harder you will be on each other. The same is also true when it comes to coaching. 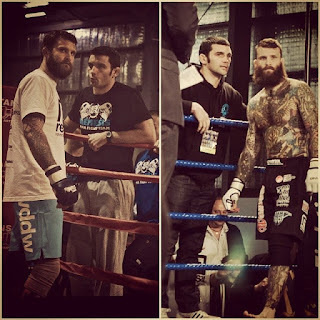 Most fighters early in their career are open to advice and constructive criticism. They want to be told where they are going wrong and what they need to improve on. They realise that there will be a huge price to pay if they don't fix up the holes in their game. The job of the coach is to identify these holes and fix them before they can be exploited by a future opponent. If the fighter follows the advice of the coach he will usually experience initial success early on in his career. But this is when something interesting starts to happen. 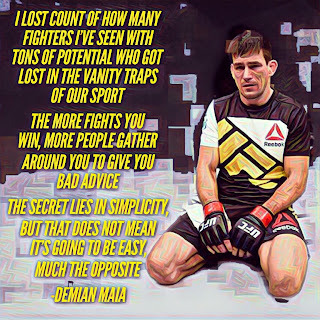 Often the fighters early success will cause him to develop an overblown ego, he decides he no longer needs to be told what he's doing wrong and instead surrounds himself with people who will constantly feed his ego by telling him what he's doing right and how great he is. This is always a recipe for disaster. The new 'coach' will either not be knowledgeable and experienced enough to highlight the mistakes of the fighter or will just refuse to criticise him for fear of losing his meal ticket. Either way, it will lead to fighter going on a downward spiral of worse and worse results. 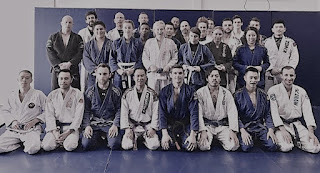 The best part of coaching is witnessing the improvement and development of the students who can't train full time due to family, work, school and life commitments but who still make the effort to turn up and train hard two or three sessions a week every week. I never wanted a team where there are just a few star athletes and everyone else is there to pay the bills and make up the numbers. 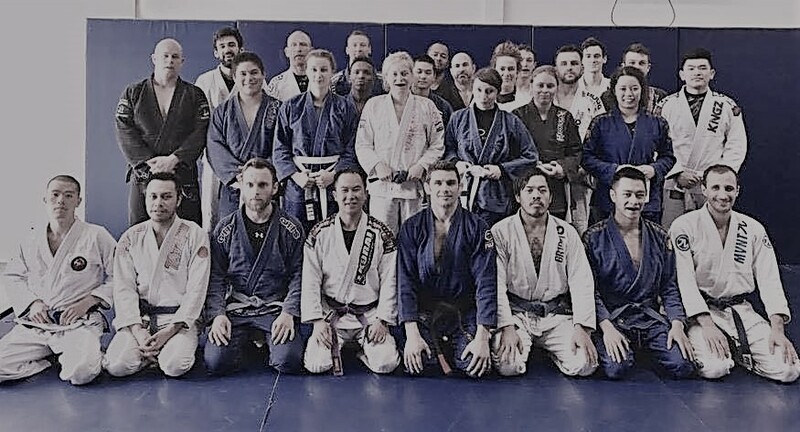 I pride myself on the fact that everyone who commits to training regularly at my classes will learn to fight and grapple well. This in turn will be a huge benefit to the full time competitors as they have more quality partners to train with.